Are you looking for the perfect Valentine’s Day date night without the financial heartbreak that can come with it? 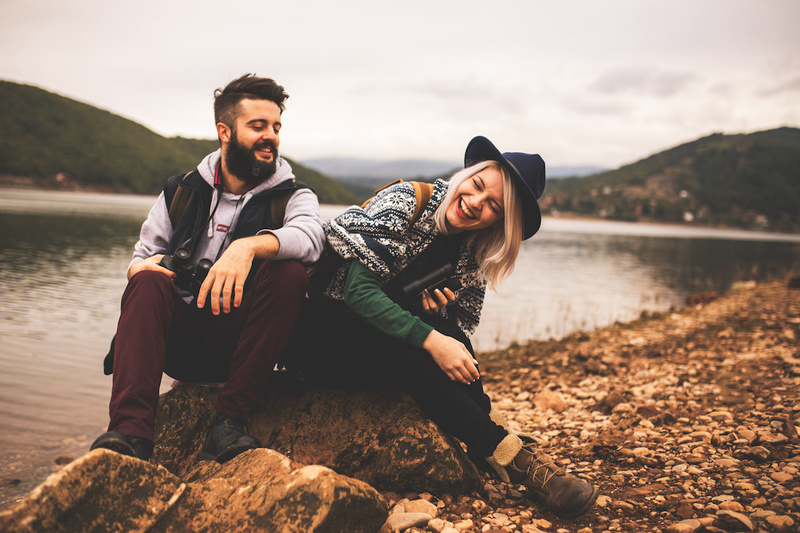 Well you’re in luck, with these Colorado options, you’ll be able to put a fun twist on your next date without breaking the bank. Check out one of Colorado’s many outdoor ice skating rinks open this season. Outdoor rinks can be found throughout Colorado, including: Colorado Springs , Boulder , Breckenridge and more, with admission prices varying from free to about $13 per adult. Whether you dream of skating in front of the Denver city skyline or you’re looking for a family adventure night at Keystone followed by snow tubing, the options are endless. Plan your next date adventure outside at one of Colorado’s many beautiful state parks . Celebrate V-day with a gorgeous hike or snowshoe voyage in the Centennial State. Visit Cheyenne Mountain State Park located approximately 20 minutes from Colorado Springs or Barr Lake approximately 45 minutes northeast of Denver, for fresh air and stunning mountain views. Colorado State Park daily entrance fee is $7 per vehicle. Another stunning outdoor landmark to visit is Colorado Springs’ magnificent red rock formations known as the Garden of the Gods Visitor and Nature Center . The free center offers hikes, a weekly Thursday night 5K fun run, rock climbing and more. Looking to stay warm this winter? The original herb tea company, Celestial Seasonings , has you covered. Visit the tea company’s headquarters in Boulder to enjoy a warm cup of tea and take a free tour to unlock the mysteries of tea and how it’s made. This free, healthy and interesting activity is great for Coloradans of all ages! Just a quick jaunt from Denver and right outside of Rocky Mountain National Park near Estes Park, Fall River Cabins offers year-round gorgeous getaways perfect for a weekend trip. With room rates starting at $129, you won’t have to spend a fortune to do Valentine’s Day weekend right this year. The river-front cabins are equipped with all the cozy cabin atmosphere you could imagine complete with fireplaces and private hot tubs. At Denver’s luxury spa, ‘A New Spirit’ , indulge in their popular Soulmate’s Couple’s Massages. Their couple’s packages are complete with fuzzy robes and a warm, relaxing aromatherapy footbath. And if that wasn’t enough, couples are given their choice of tasty beverage and delectable award winning chocolate truffles. Choose from a 60 minute, 90 minute or warm stone massages. Give them a call to customize any package.